Home / Opinion / Oh, Jerusalem! The Left is ever so marginalised, having won only six seats out of Knesset’s 120. It’s Bibi once more in Israel, to summon the popular reference to the country’s Prime Minister, Benjamin Netanyahu. To few is it given to become a five-time Prime Minister. And quite the most astonishing feature of the election must be that he has won a fifth term despite the robust counter-mobilisation of his spirited detractors ~ not merely in Palestine ~ and the corruption indictments that he will have to countenance for some time yet. 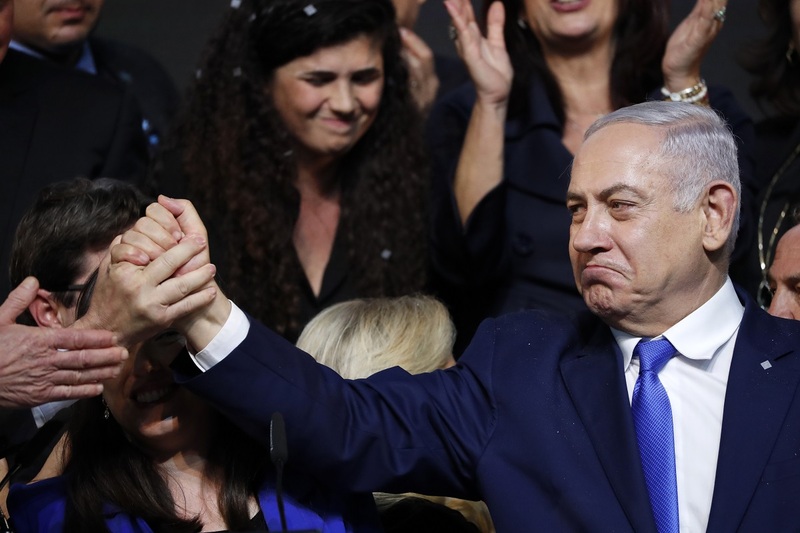 In the net, he has gained the edge in what had initially seemed to be a neck-and-neck contest and is thus poised to become Israel’s longestserving Prime Minister. Literally as well as figuratively, “King Bibi” has retained the throne in Jerusalem. Yet the comity of nations must give it to his rival, Benny Gantz, that his Blue and White Party appears to have tied in the number of Knesset (parliament) seats. Ergo, it was remarkably gracious on the part of Gantz to have conceded defeat, albeit exceptionally marginal. He has implicitly acknowledged that Netanyahu is in a far better position to cobble a coalition, helmed by his Likud party. Given the personal contretemps, the patchwork quilt is bound to be fragile at the threshold. Hence the cynical response of his opponents that Netanyahu is on course to head the government again… for the worst reasons. Unmistakable are certain facets to this election, not the least being the victory of the racist and the far-right. Mr Netanyahu has demonstrated his extraordinary knack for survival and his ability to pursue his geostrategic agenda without scruples. Specifically, the pledge to annex Jewish settlements in the occupied West Bank. The election confirms that the Trump administration will lend support and even try to buttress the Israeli right. The US President has already announced three initiatives that are suggestive of his agenda in the Middle East ~ he has shifted the US embassy from Tel Aviv to Jerusalem, even recognising the latter as the country’s capital. He has stopped funding of the UN agency that supports the Palestinian refugees, and has announced that the US will recognise Israel’s sovereignty over the Golan Heights, captured from Syria in 1967 ~ a signal of intent that has caused a flutter in the international roost. In retrospect, the timing of the announcement on the eve of the election seems carefully calibrated. Mr Trump has already announced that Mr Netanyahu’s victory means a “better chance” for what he calls the “deal of the century”, pertaining to Arab settlements on the West Bank. Ideologically, this election offers a profound confirmation of Israel’s lurch to the right. The Left is ever so marginalised, having won only six seats out of Knesset’s 120. In some countries, the Left is becoming increasingly anachronistic and it is a quirk of political history that the Israeli Left shares its predicament with fellow travellers in India. 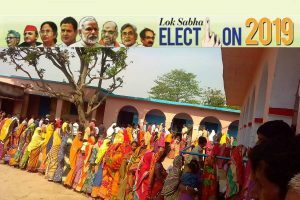 In both countries, the election is the flavour of the season, and we will soon know if the political philosophy of the Right is on the ascendant here too.